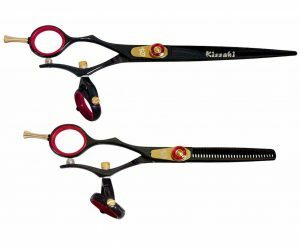 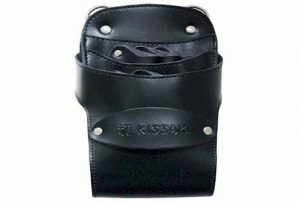 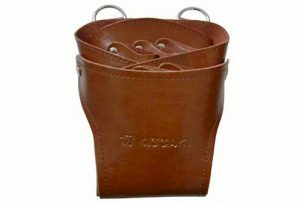 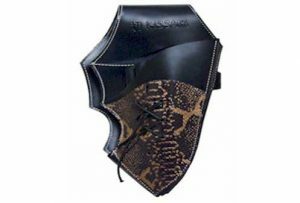 The Kissaki Dark Maroon Genuine Leather Hair Scissors Holster Pouch holds up to 5 hair shears and razors, plus a pouch for combs or a brush. 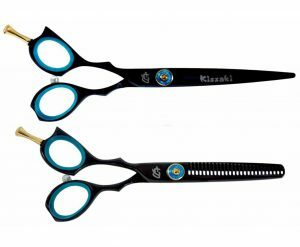 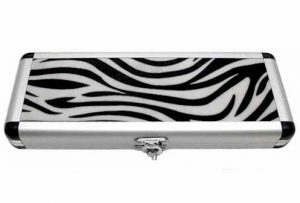 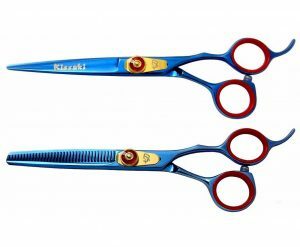 Snap flap cover protects hair tools from falling hair while cutting, also secures shears from falling out while working. 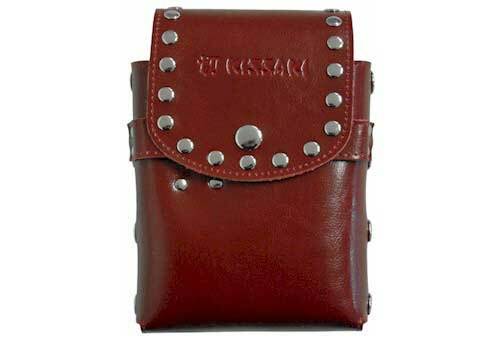 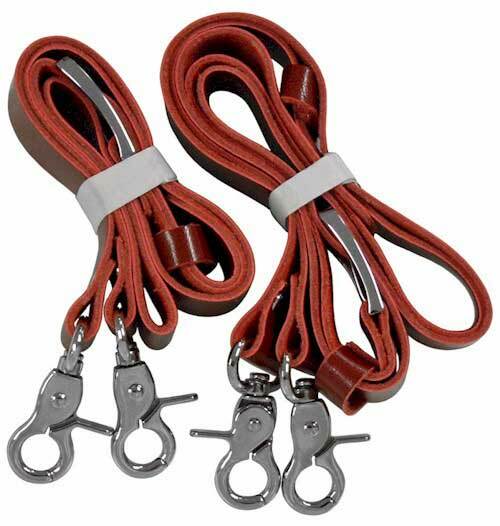 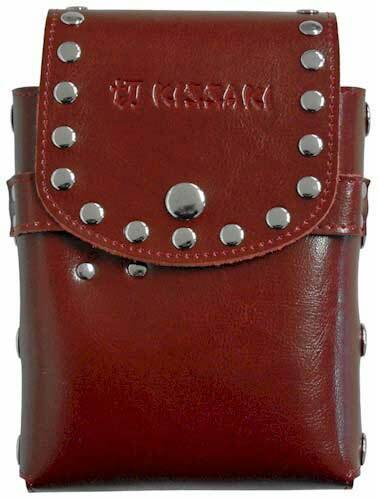 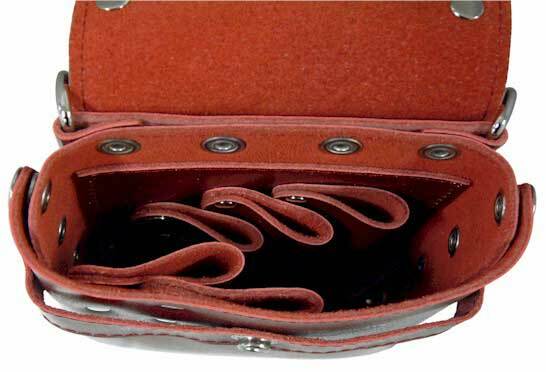 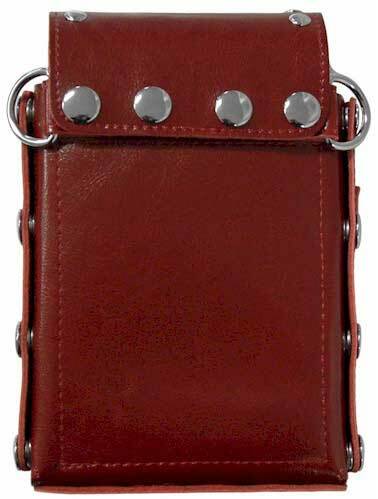 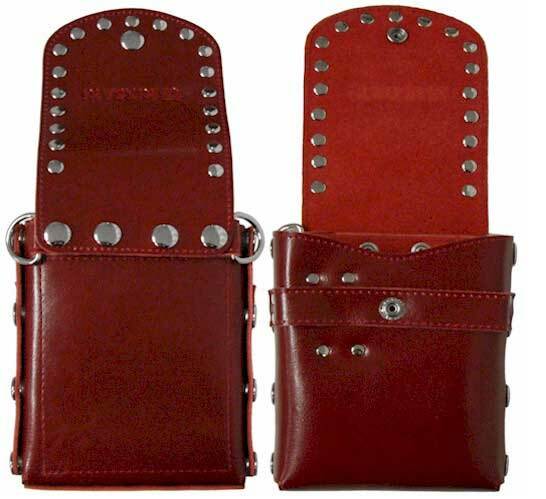 The Kissaki Dark Maroon Genuine Leather Hair Scissors Holster Pouch measures 8.0″ (20cm) L x 5.5″ (14cm) W.